The UK’s first national facial study centre, funded by Saving Faces. Funding and leading research to improve preventive strategies and treatment for every patient in the world with any facial or mouth diseases. Help us continue our research in combating facial diseases, injury, disfigurement and improve patient treatment worldwide. Our art exhibition displays paintings by BP National Portrait award winner Mark Gilbert. Despite the severity of these issues, this remains a much neglected research area leaving thousands of those unfortunate enough to be affected with little hope for the future. Not enough is known about facial disease, injury and deformity, their psychological and emotional impact and, critically, which treatments are most effective. 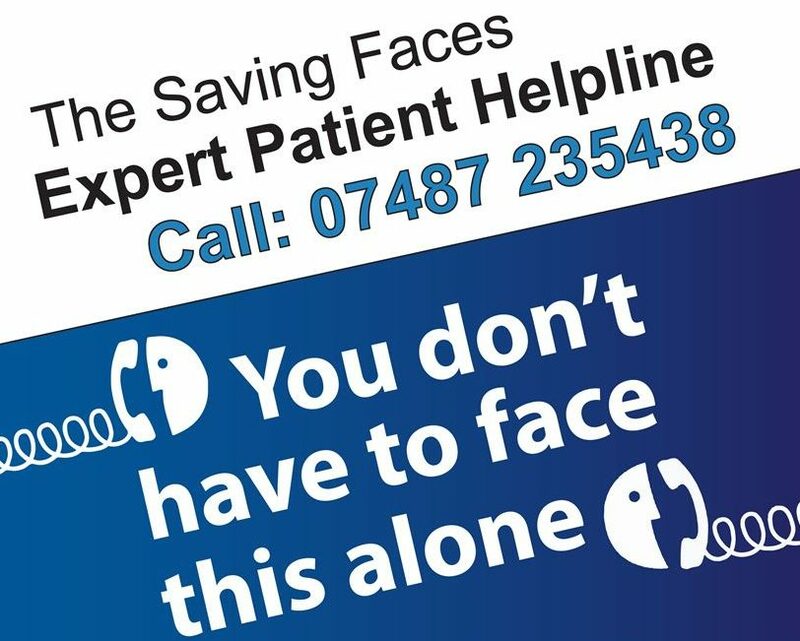 Saving Faces – The Facial Surgery Research Foundation is the only charity in the UK solely dedicated to the worldwide reduction of facial injuries and diseases. We are taking the lead in education and research to improve the physical and psychological treatment of all victims of oral cancer and other facial diseases. Learn more about the National Facial, Oral and Ocuplastic Research Centre (NFORC) funded by Saving Faces. Learn more about our rapid electronic advice service for dentists.